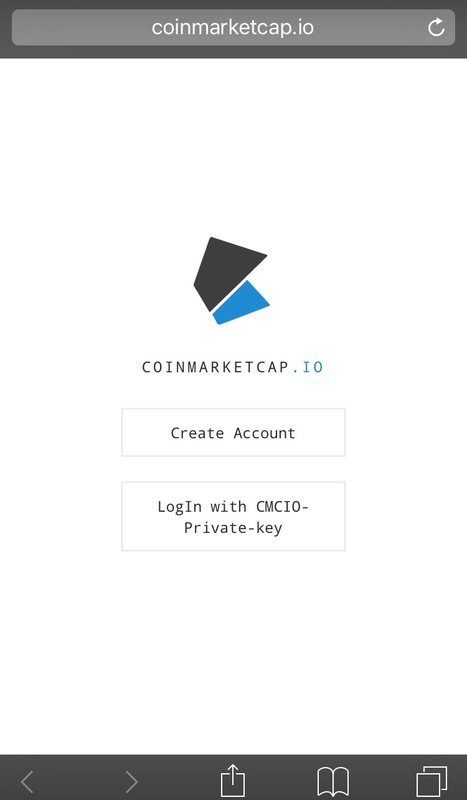 Coinmarketcap App? Yes! This is how you get it on your phone:steemCreated with Sketch. Coinmarketcap.com is great, but not on your mobile device. 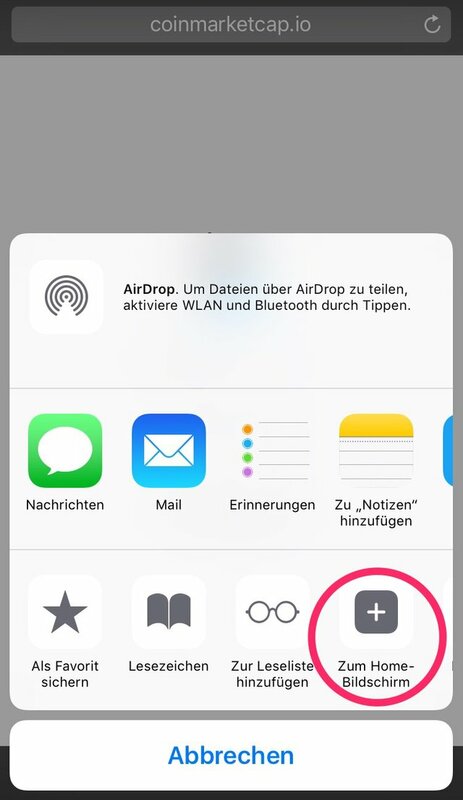 Here is a small Tutorial how you get an app on your device! 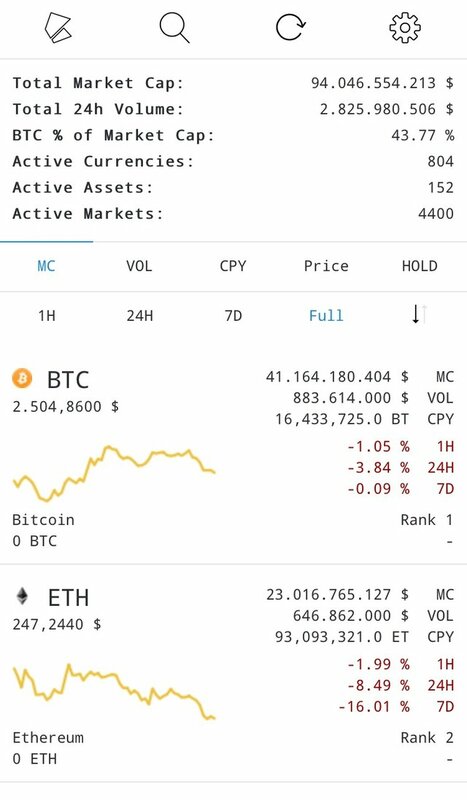 Step 1: Type coinmarketcap.io in your safari browser on your iPhone like you can see in this picture. This is my new favorite app! Nice work.